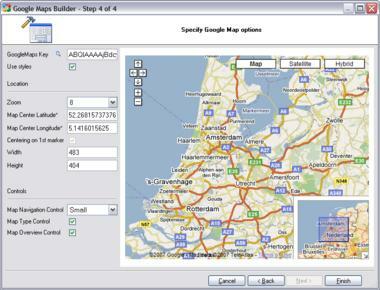 GoogleMaps Builder is easy and powerful tool which lets you embed Google Maps in your own web pages. 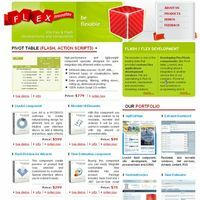 With it you can create maps which show your own information based on database. Builder seamlessly integrates into CodeCharge Studio IDE. It's quick and easy to use.